Major advertising groups in the US have criticised Apple's plan to integrate a cookie-blocking technology into the new version of its web browser Safari. According to a report in adweek.com on Friday, six trade groups that include the Interactive Advertising Bureau, American Advertising Federation and the Association of National Advertisers have written an open letter to Apple which plans to release a feature called "Intelligent Tracking Prevention" that will limit how advertisers can track users by putting in place a 24-hour limit on ad retargeting. "Apple's unilateral and heavy-handed approach is bad for consumer choice and bad for the ad-supported online content and services consumers love," read the letter read, a copy of which is with Adweek. "Blocking cookies in this manner will drive a wedge between brands and their customers, and it will make advertising more generic and less timely and useful. Put simply, machine-driven cookie choices do not represent user choice; they represent browser-manufacturer choice," it read. Apple is yet to respond to the open letter. 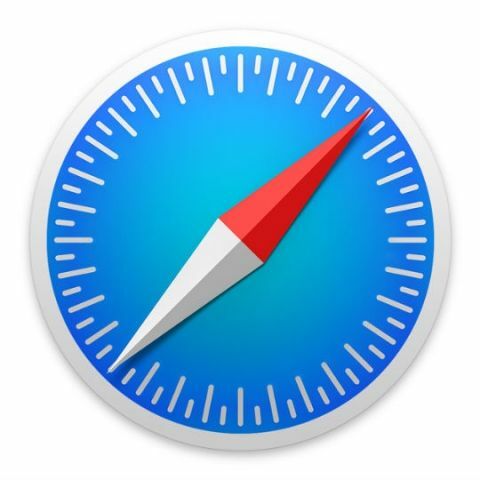 "We are deeply concerned about the Safari 11 browser update that Apple plans to release, as it overrides and replaces existing user-controlled cookie preferences with Apple's own set of opaque and arbitrary standards for cookie handling," the letter further read. ISPs facing problems in blocking certain websites: Govt. Not just Apple but Google is also testing an ad blocker within Chrome that could come into use by next year, the report said. "We strongly encourage Apple to rethink its plan to impose its own cookie standards and risk disrupting the valuable digital advertising ecosystem that funds much of today's digital content and services," the letter read. what exactly do cookies store?